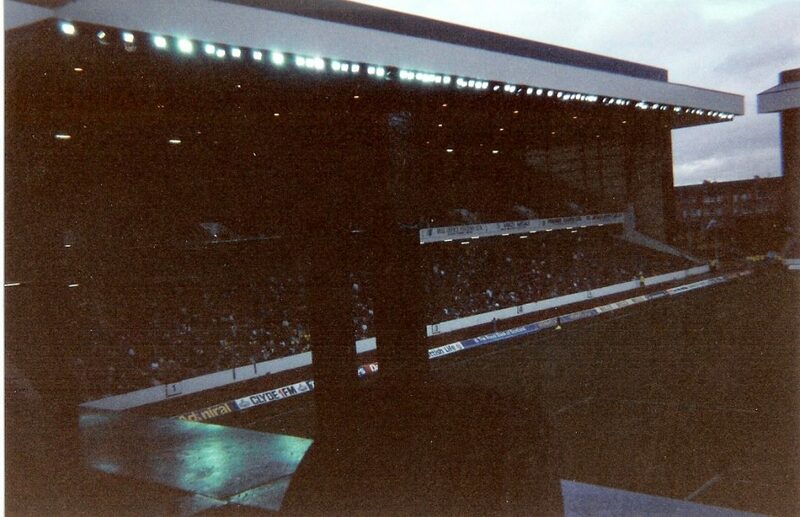 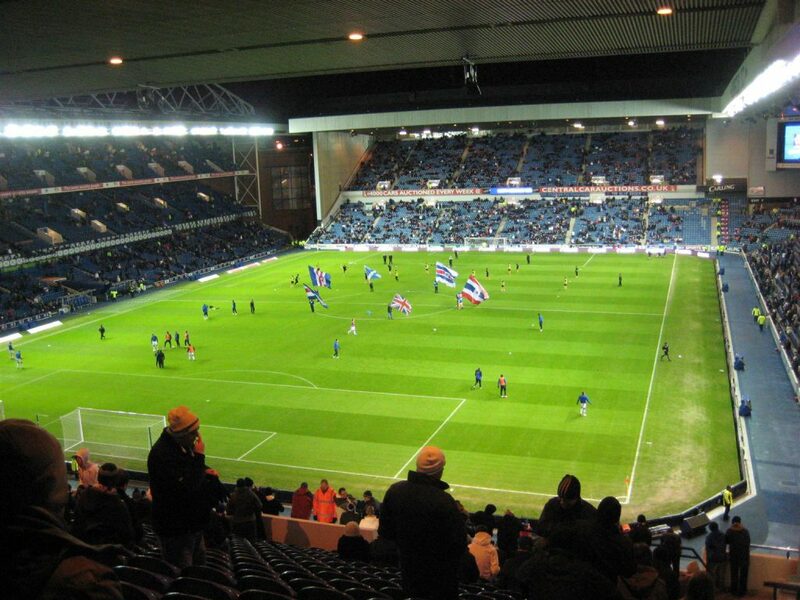 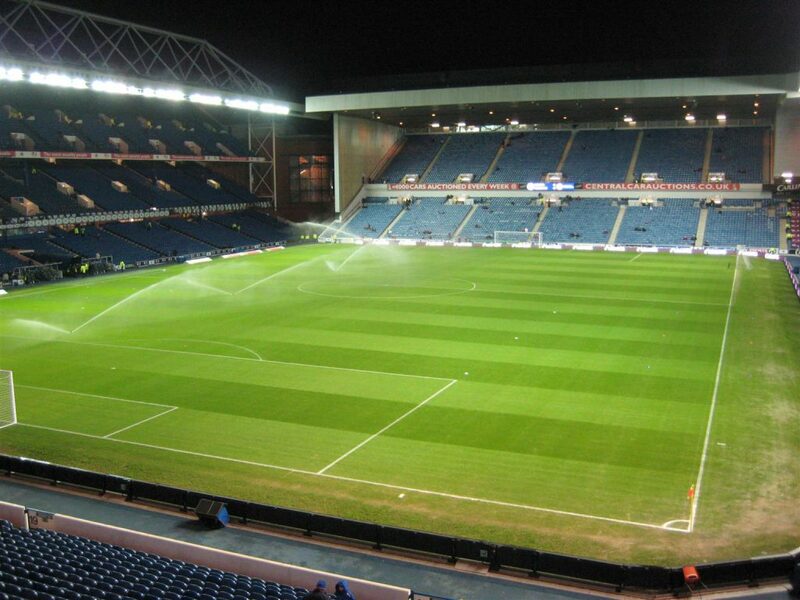 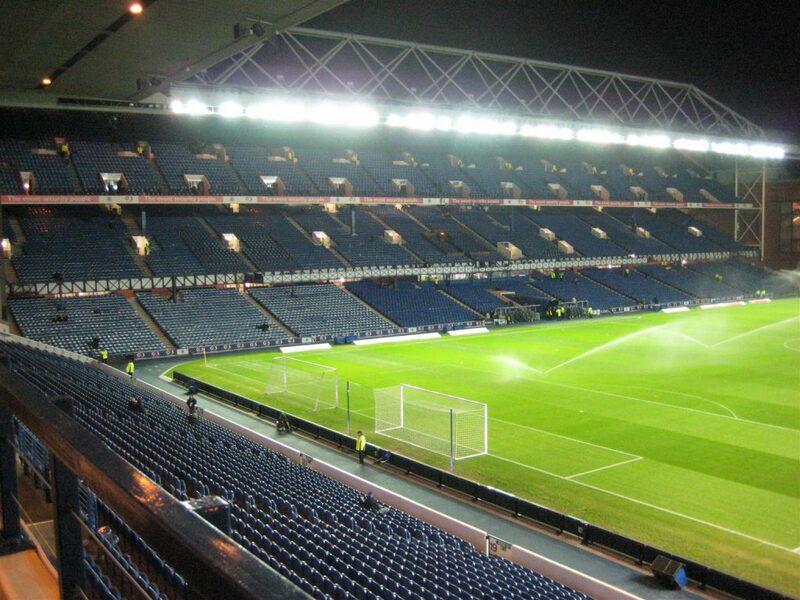 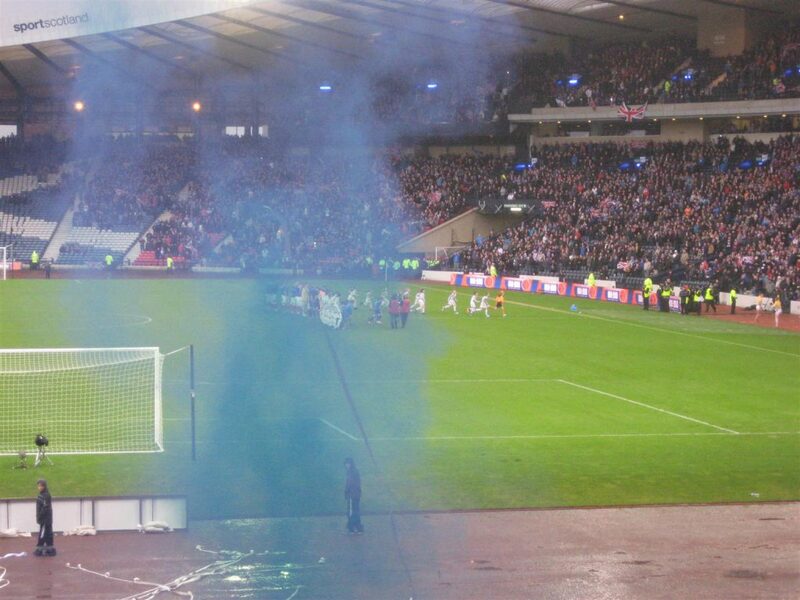 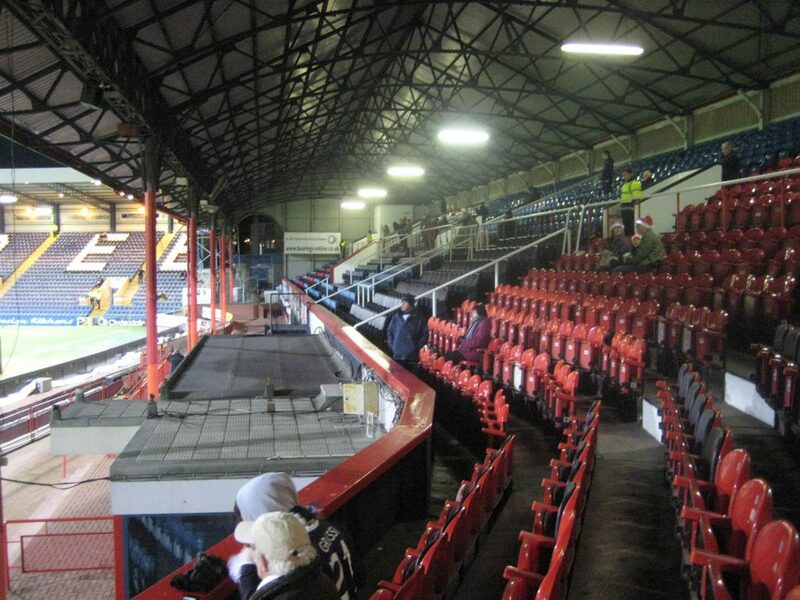 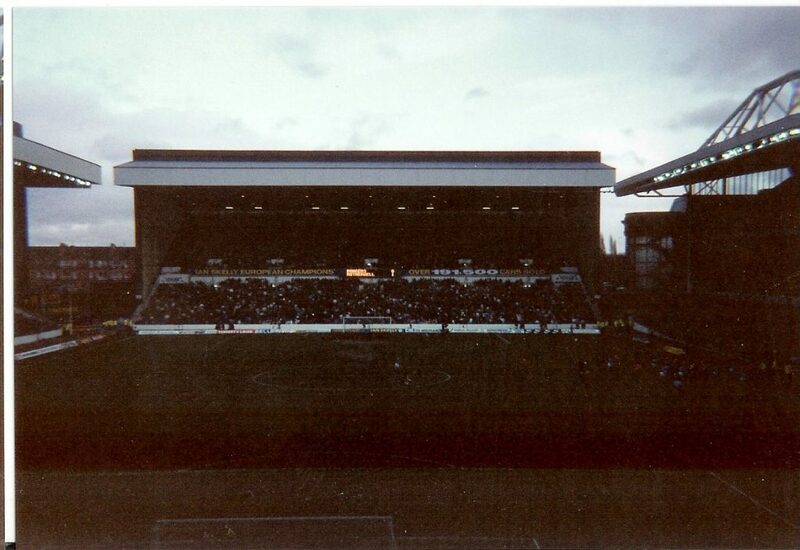 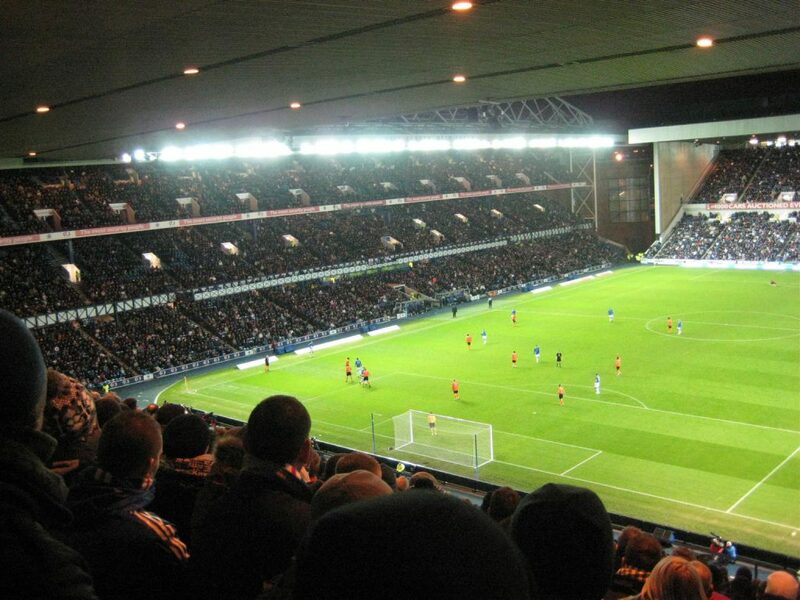 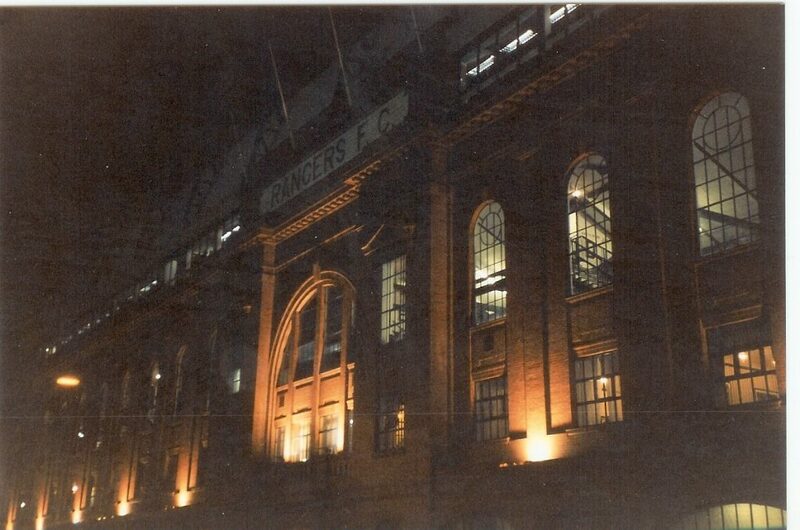 On December 29th 2012, Queens Park v Rangers 0-1. 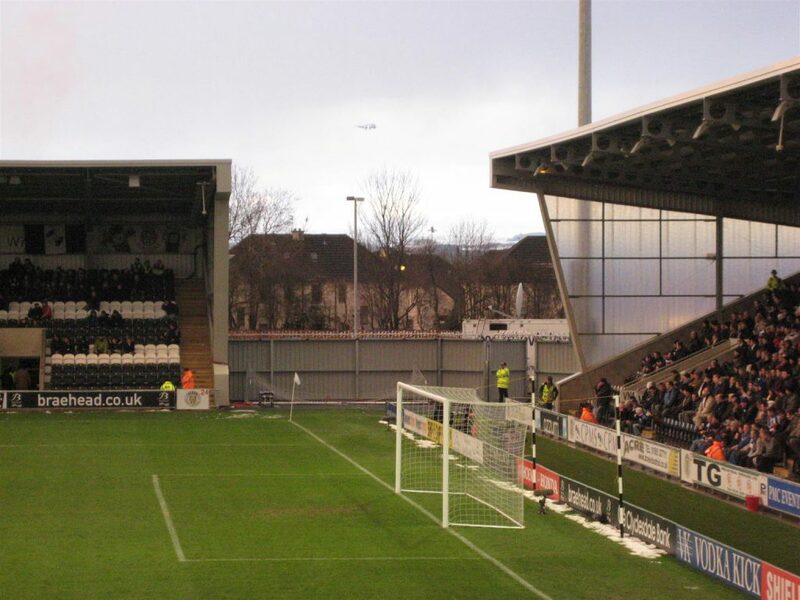 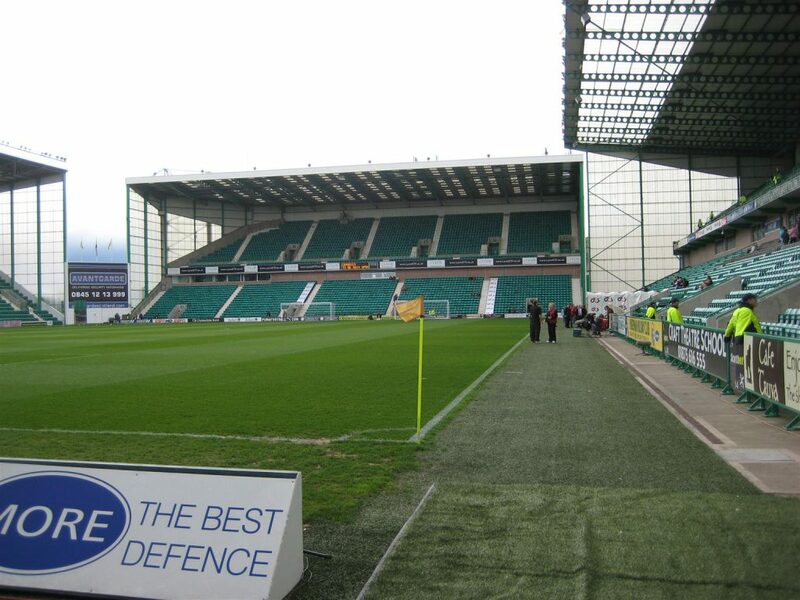 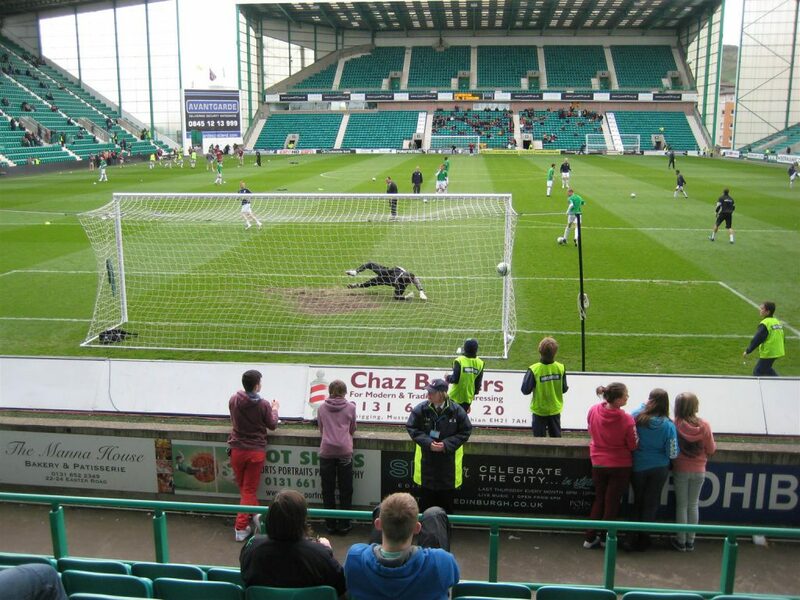 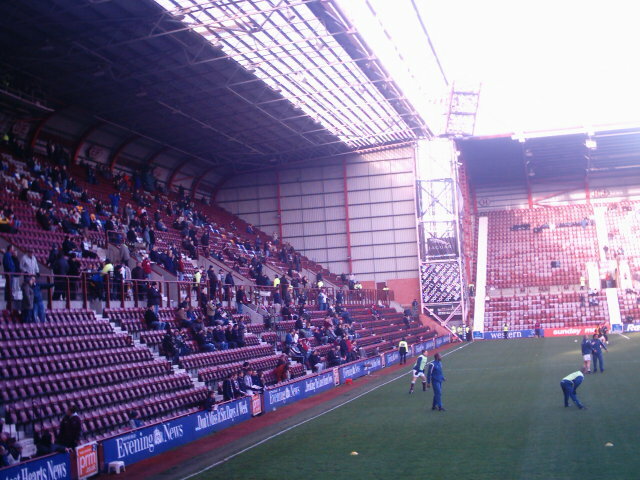 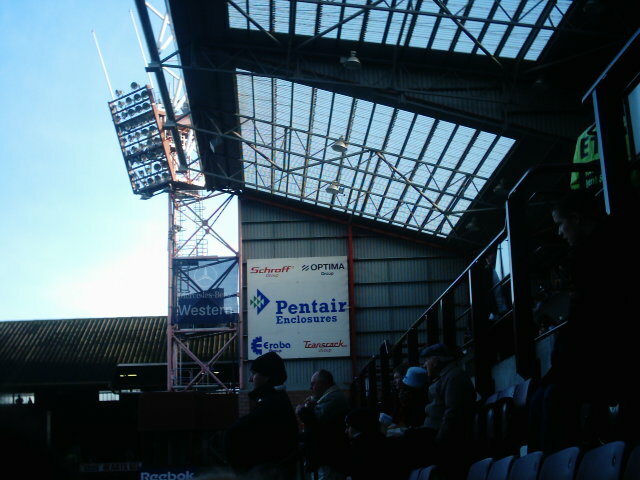 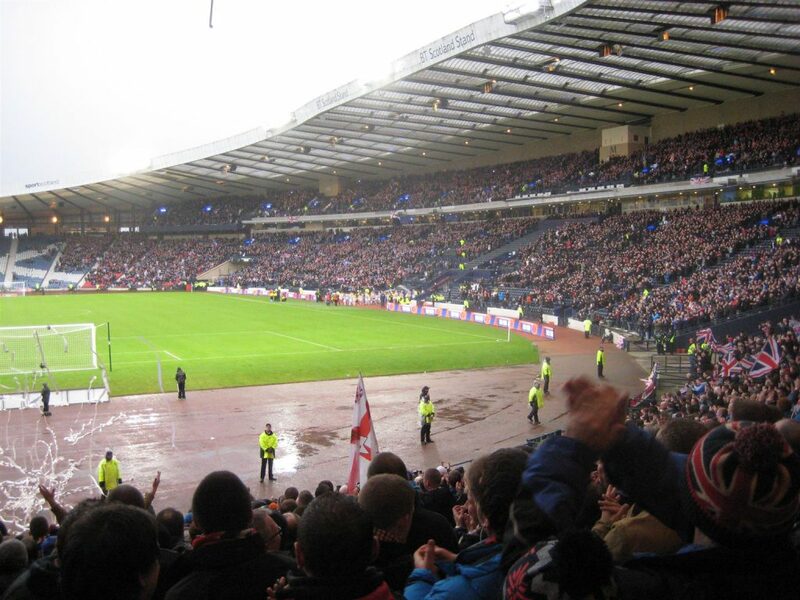 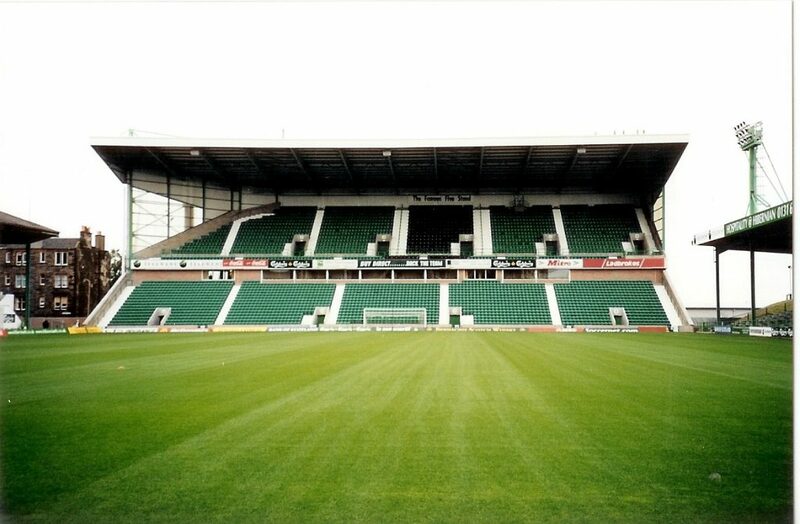 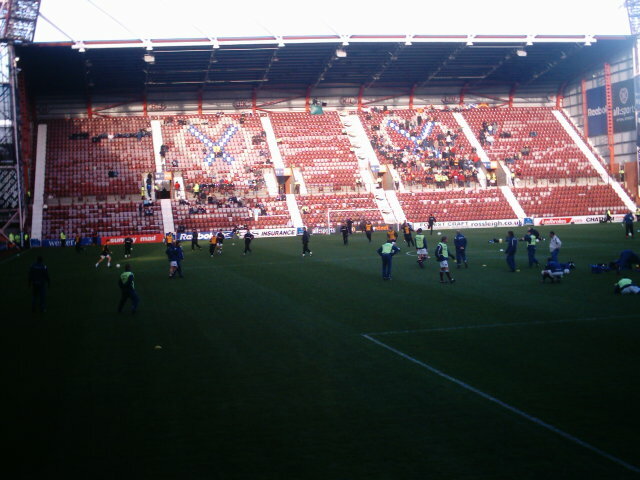 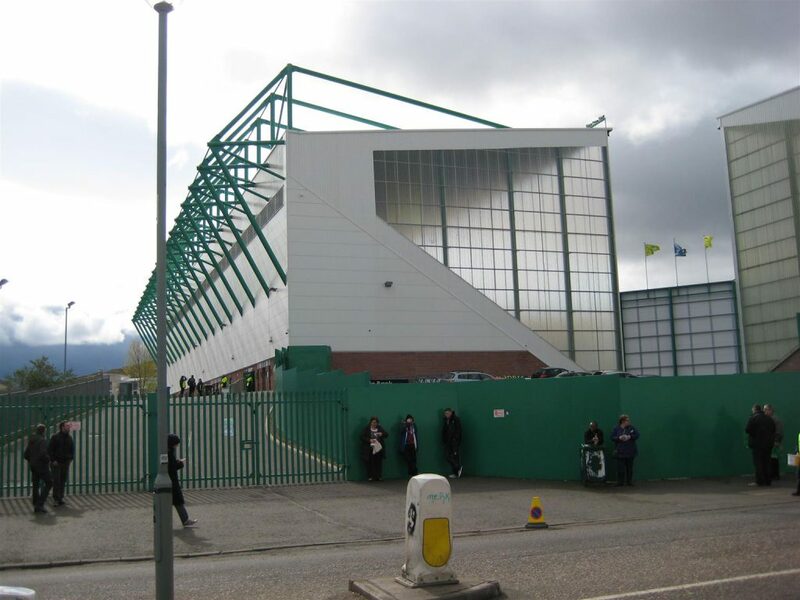 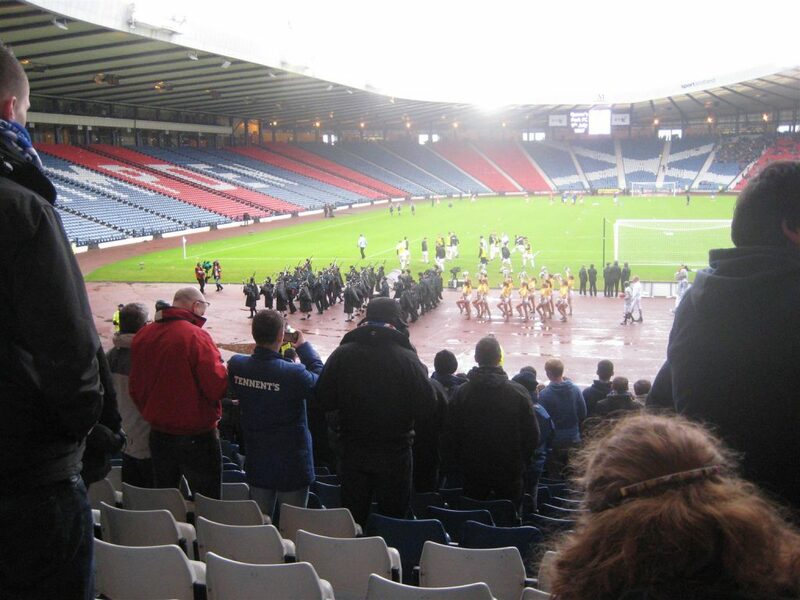 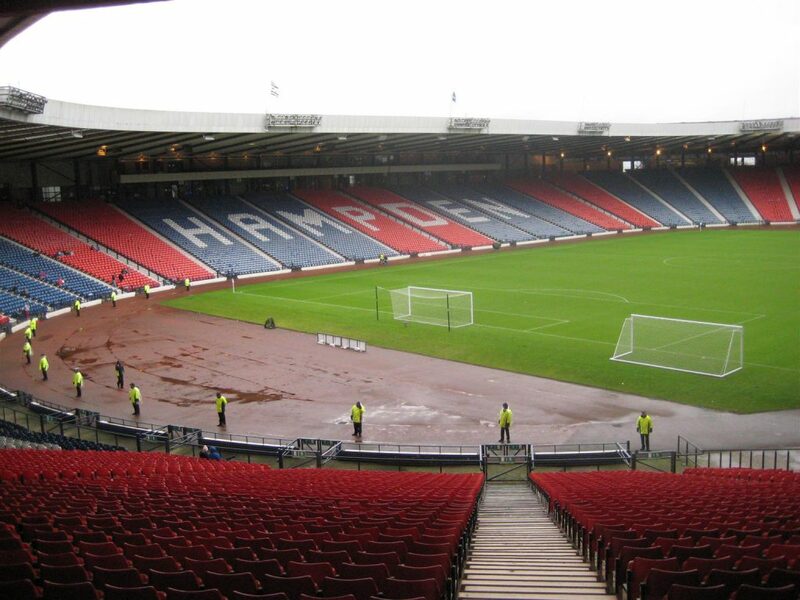 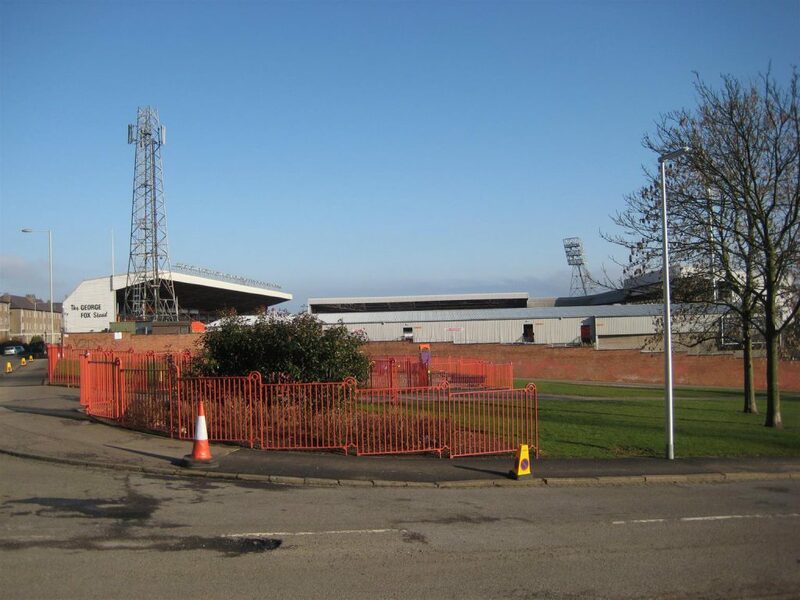 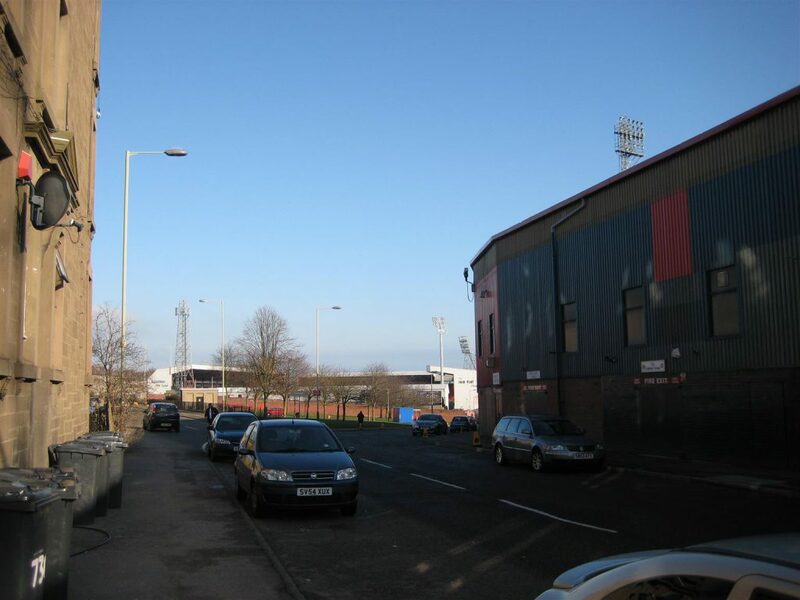 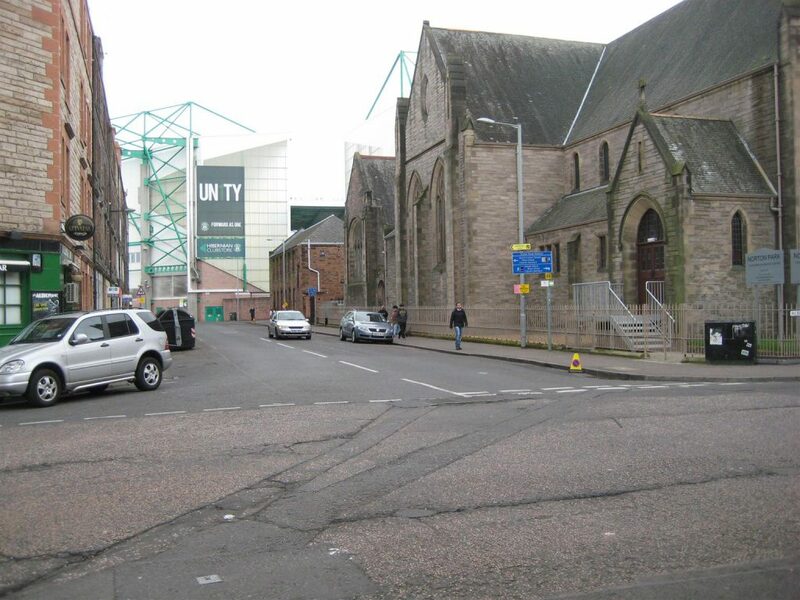 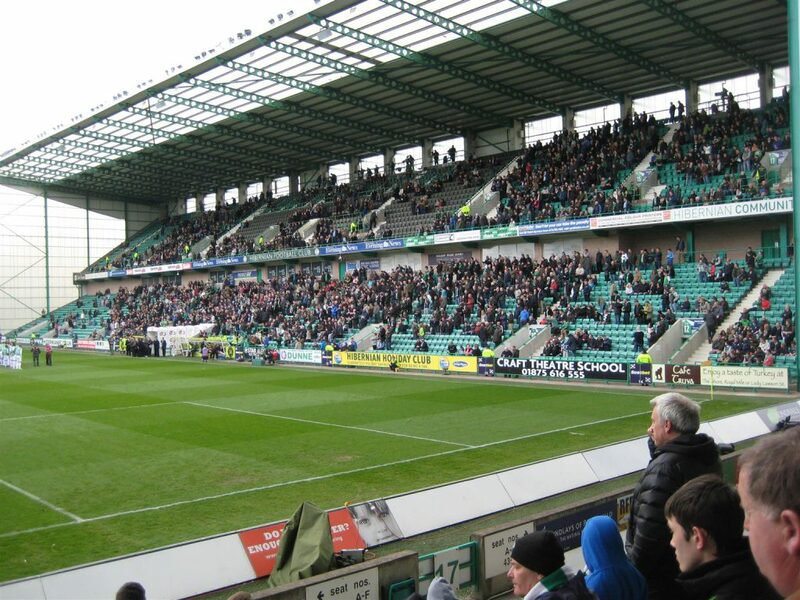 March 3rd 2011 for Dundee United v Hearts 2-0. 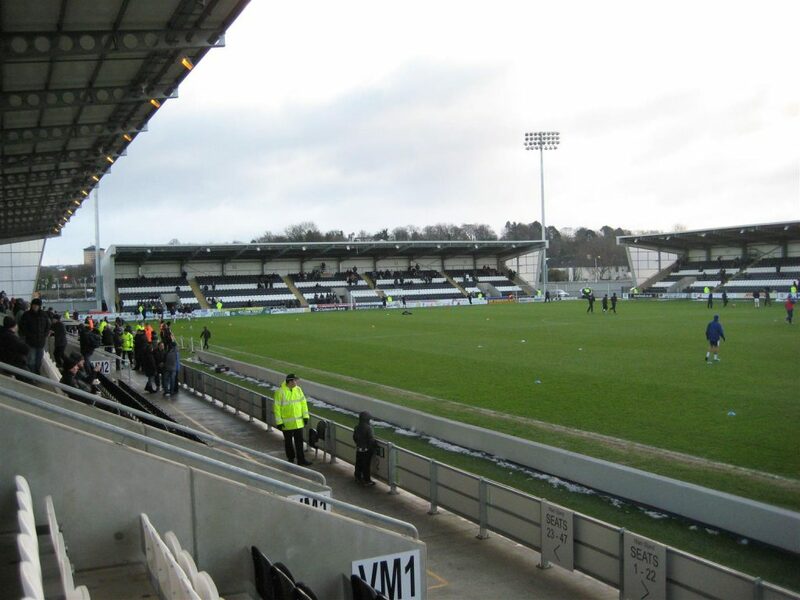 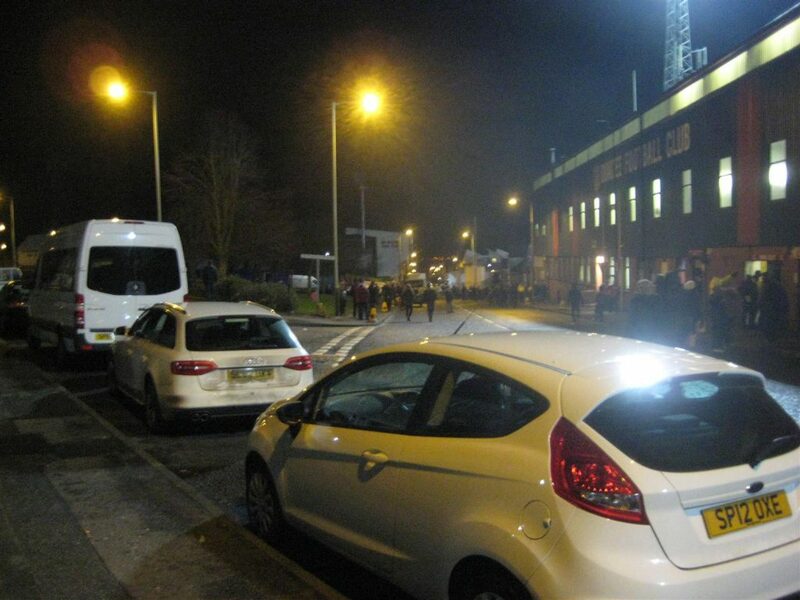 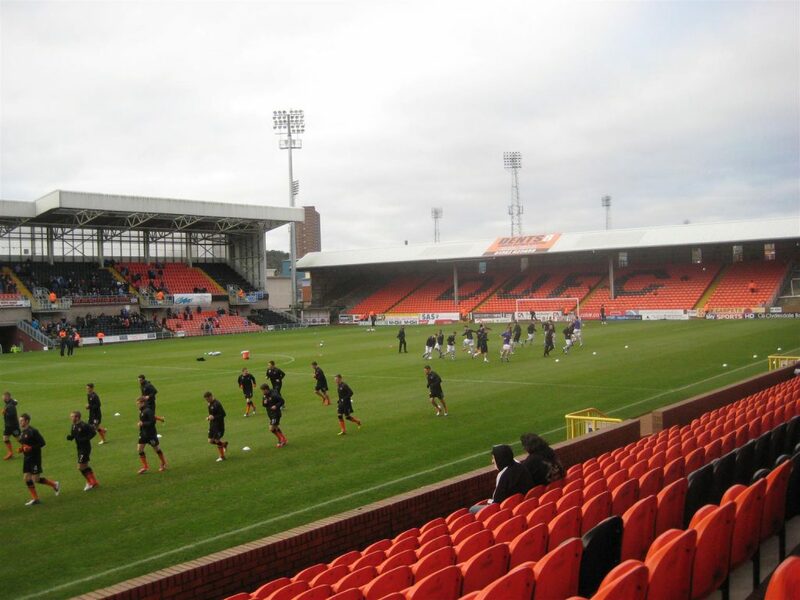 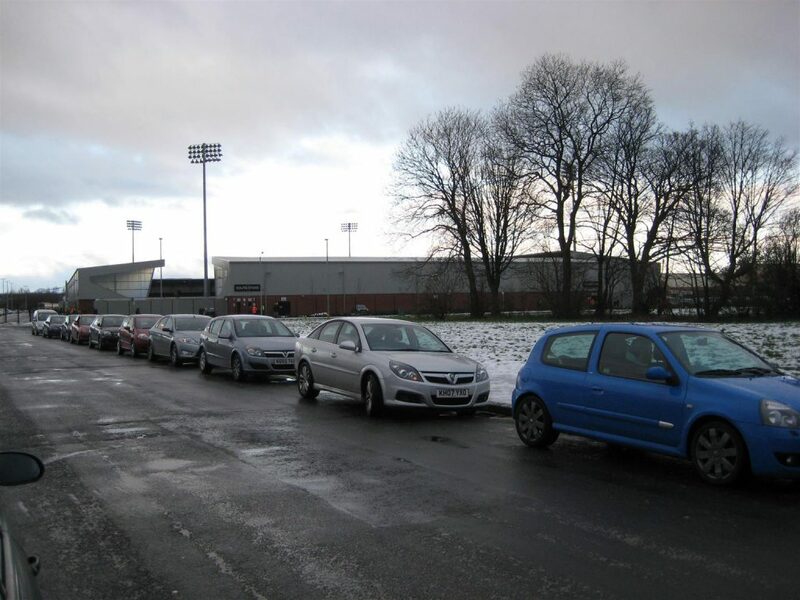 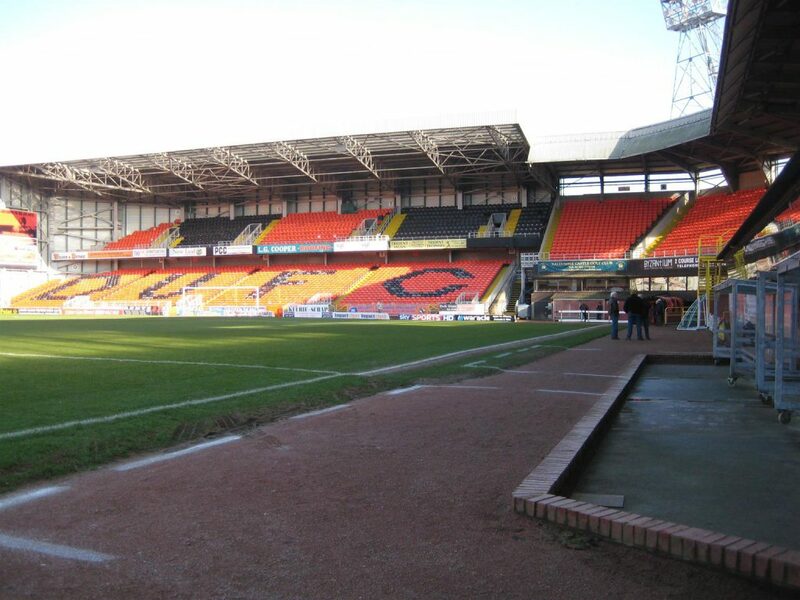 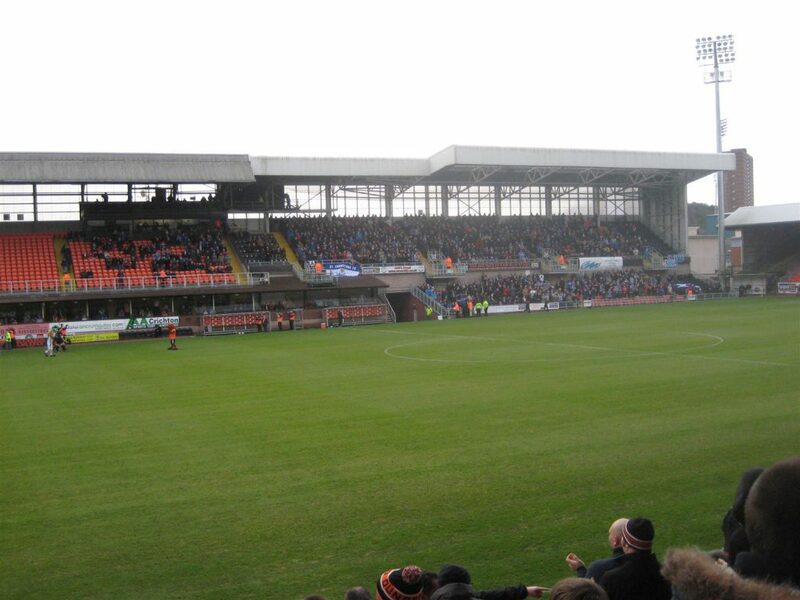 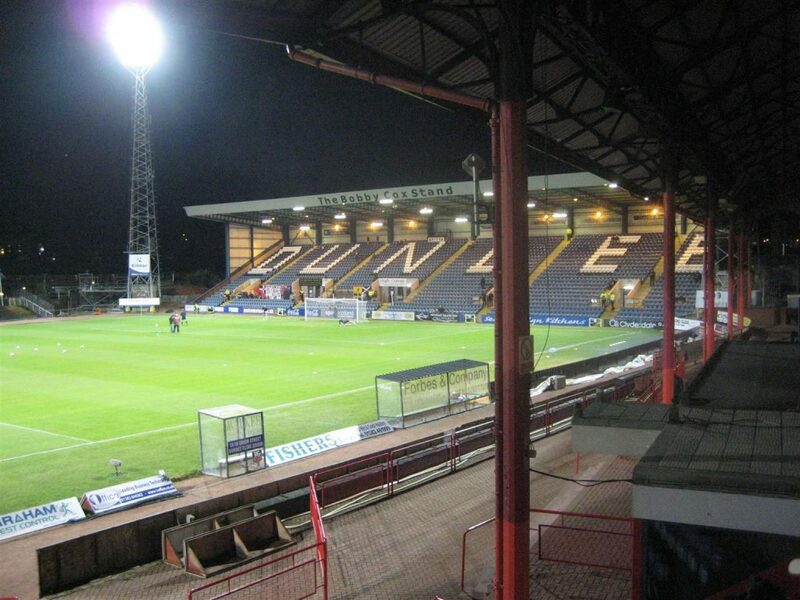 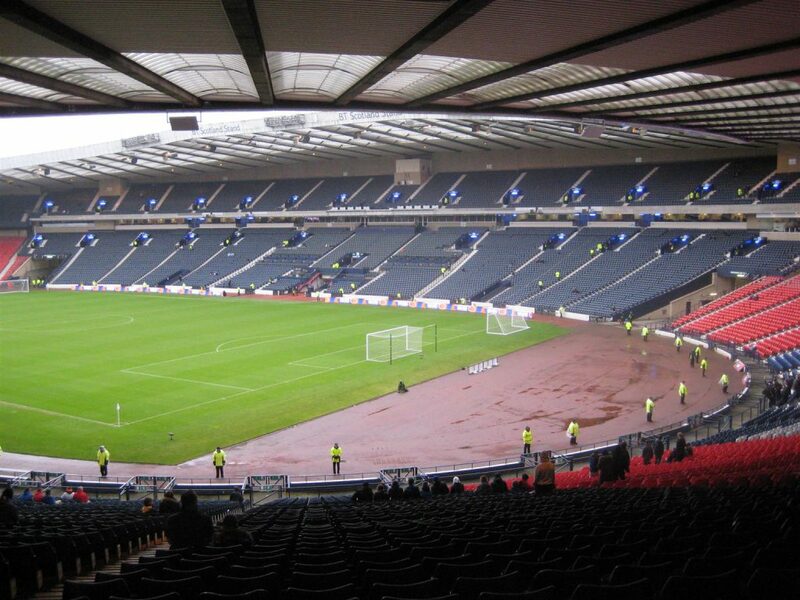 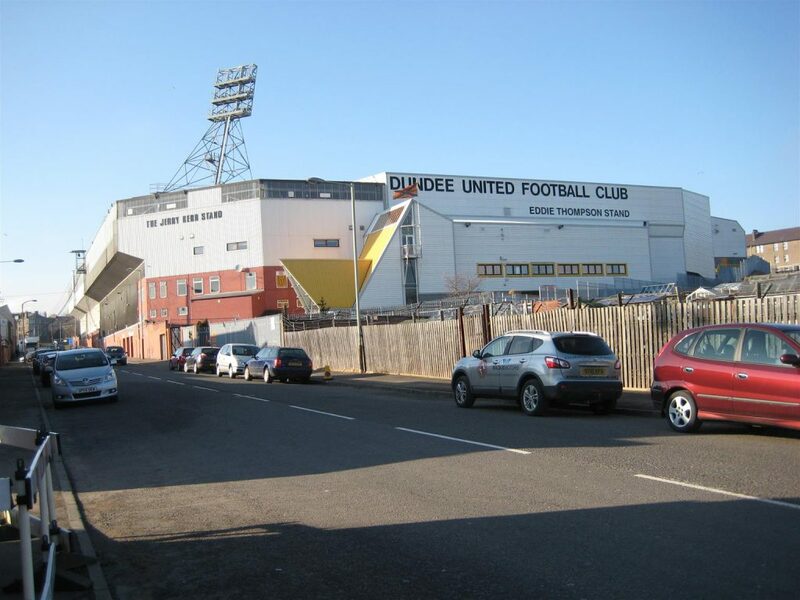 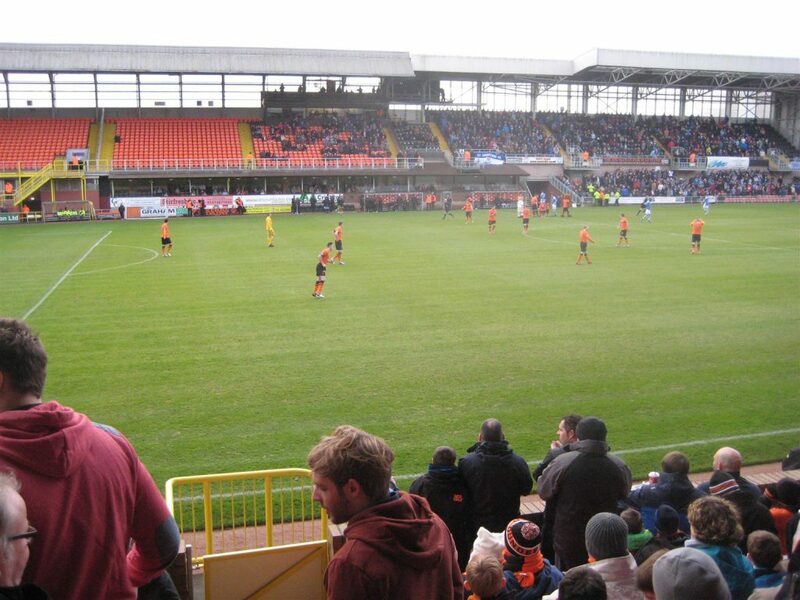 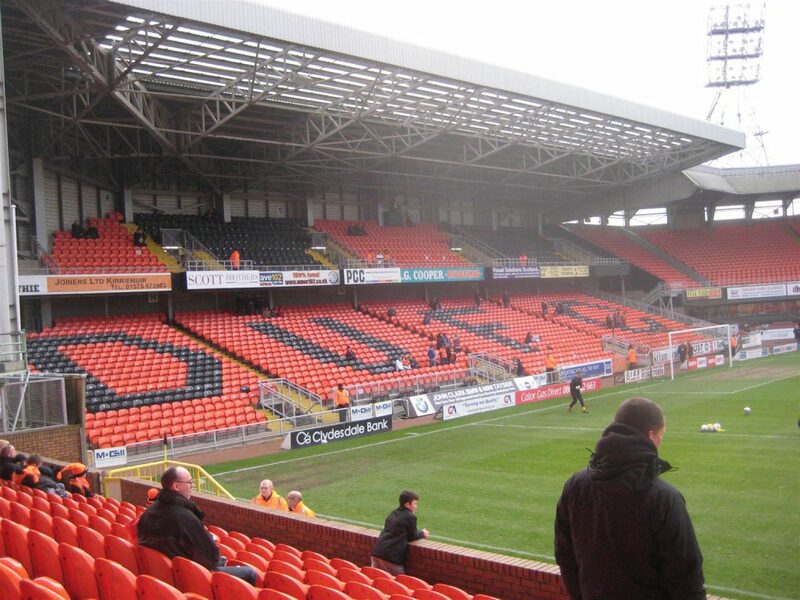 December 26th 2012 for Dundee United v St. Johnstone 1-1. 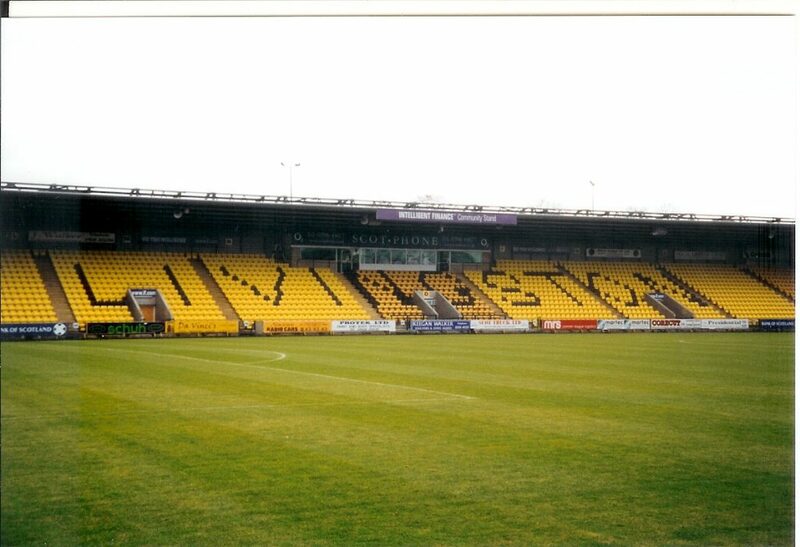 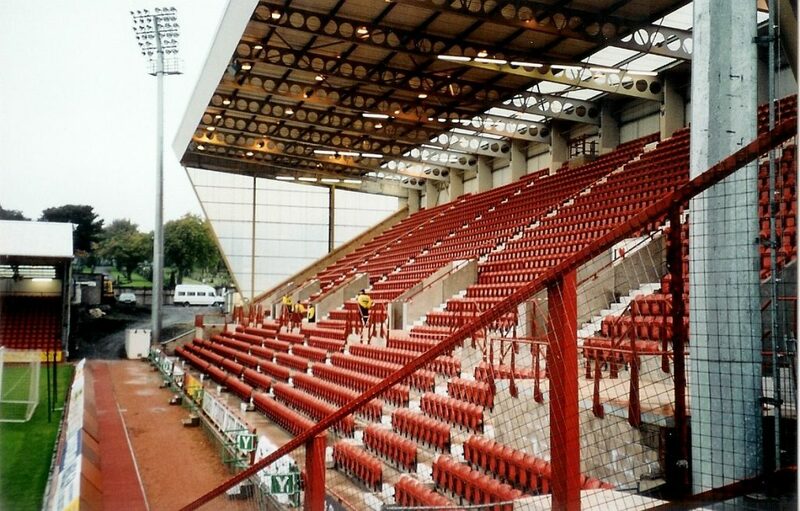 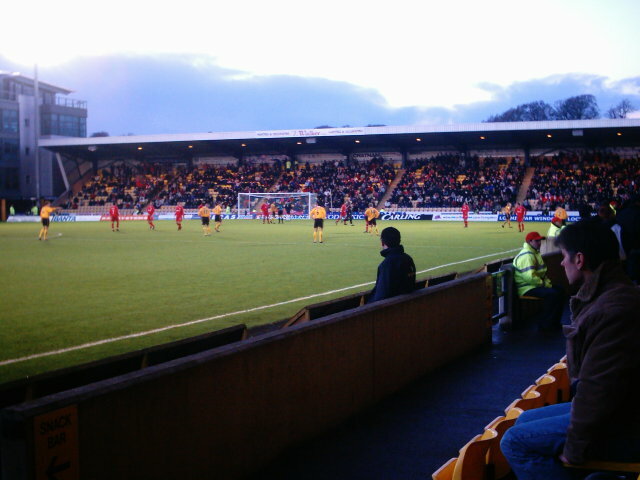 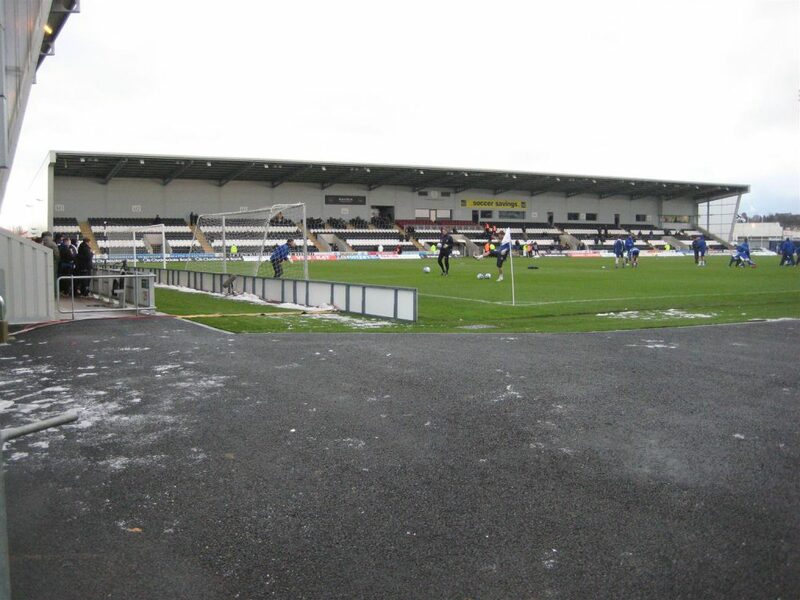 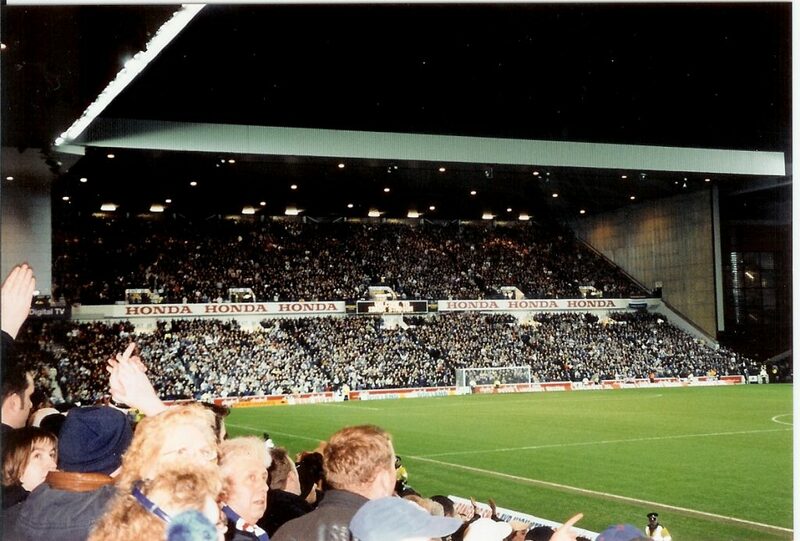 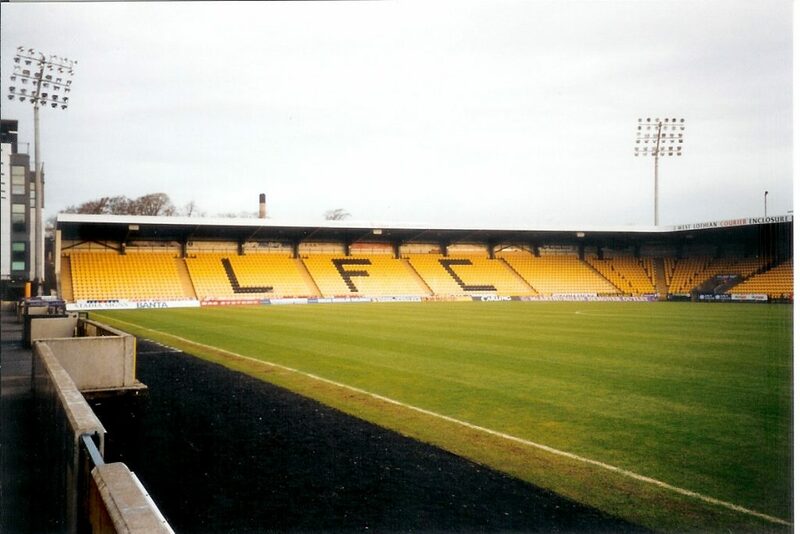 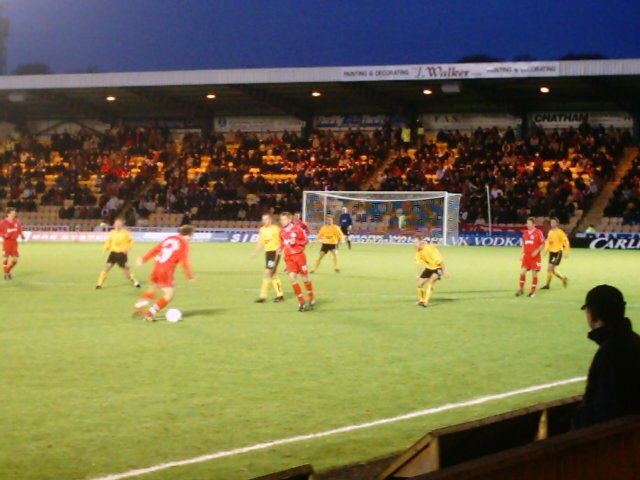 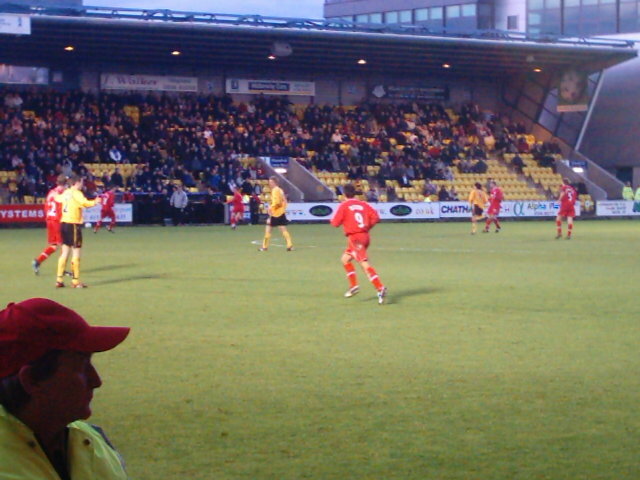 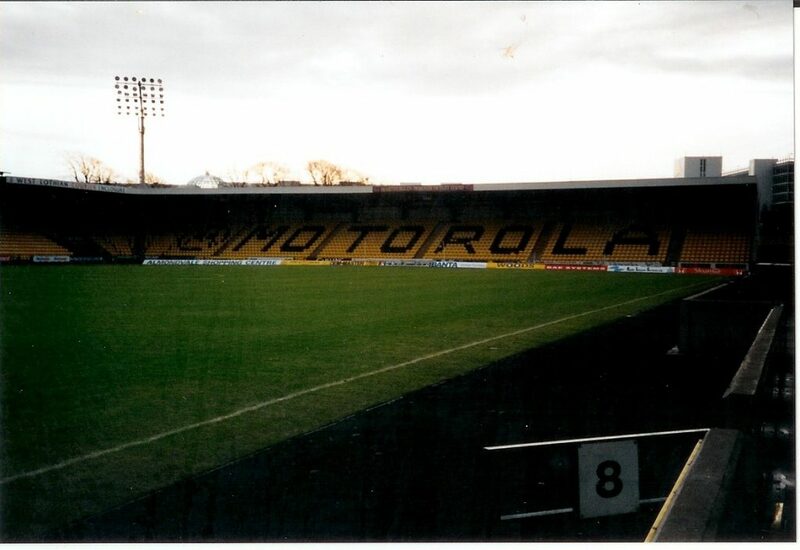 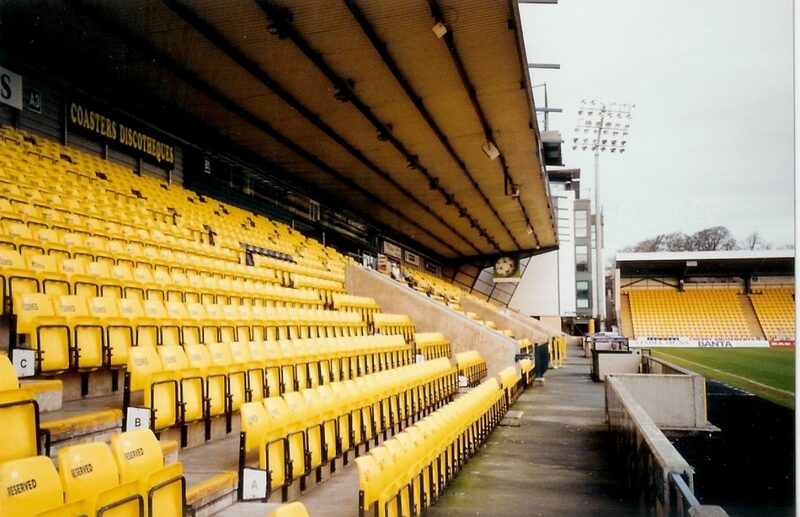 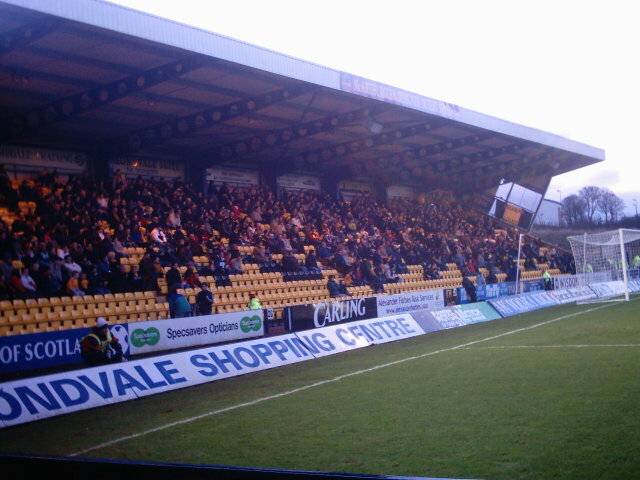 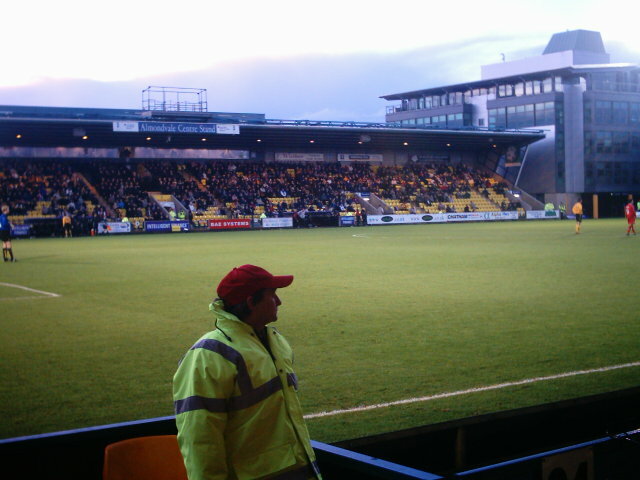 For Livingston v Aberdeen 1-1. 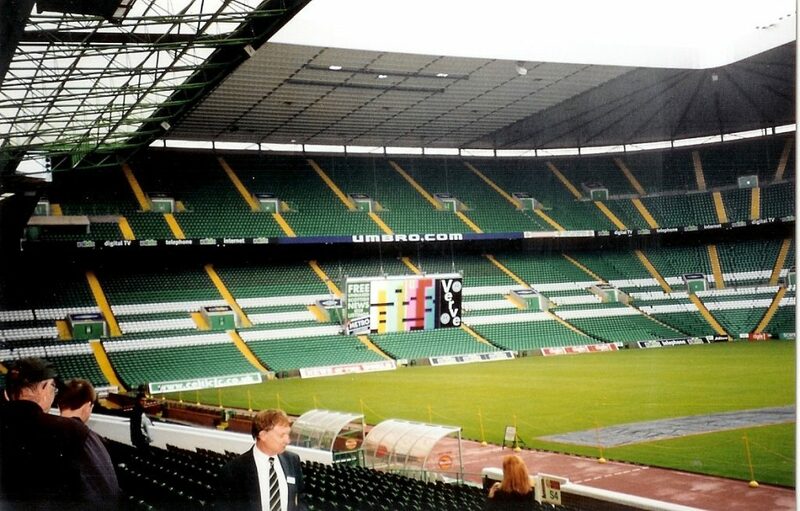 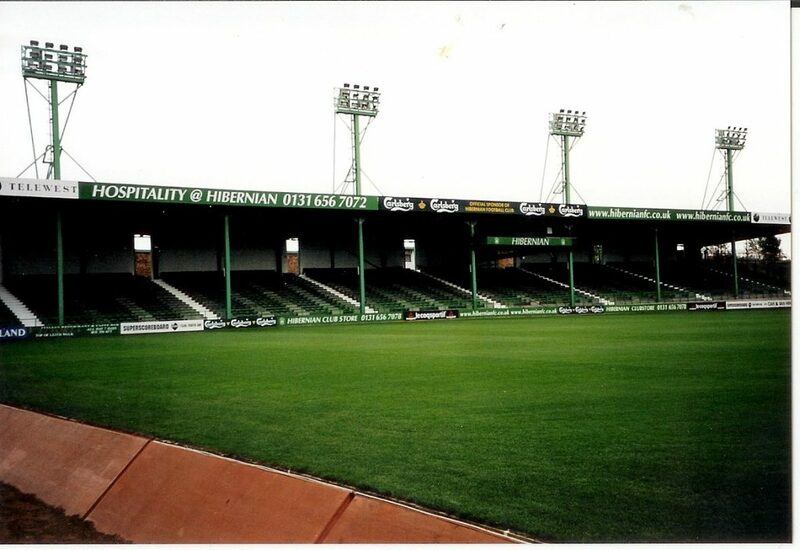 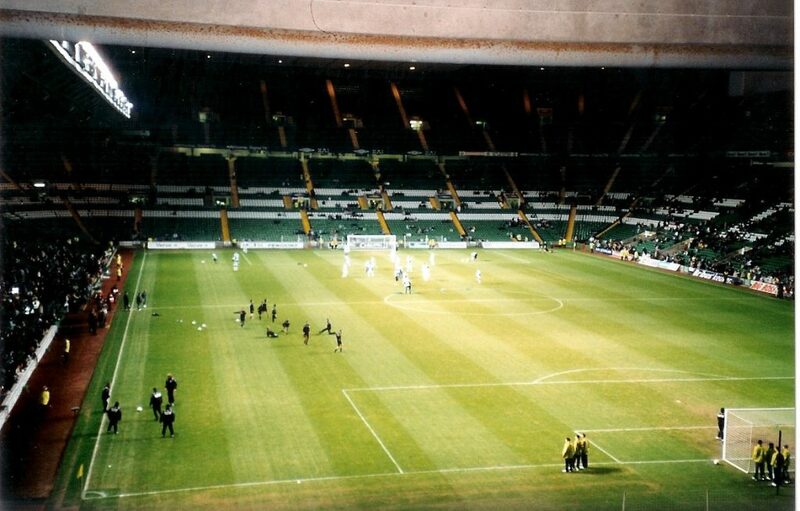 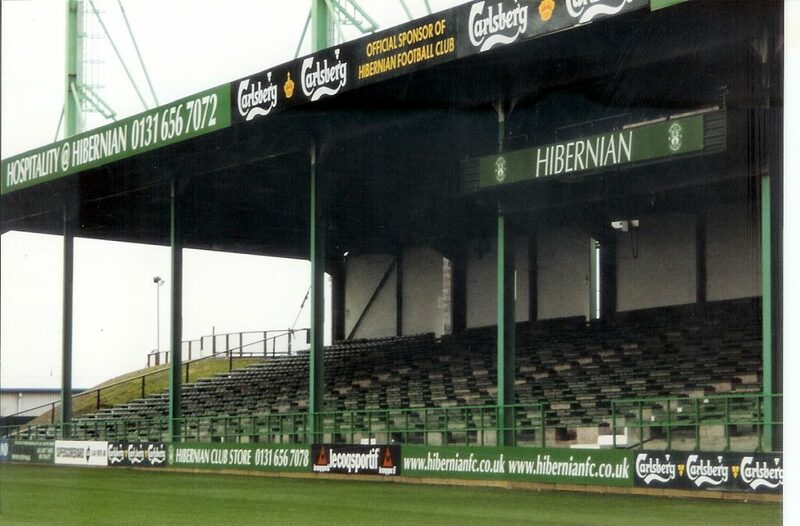 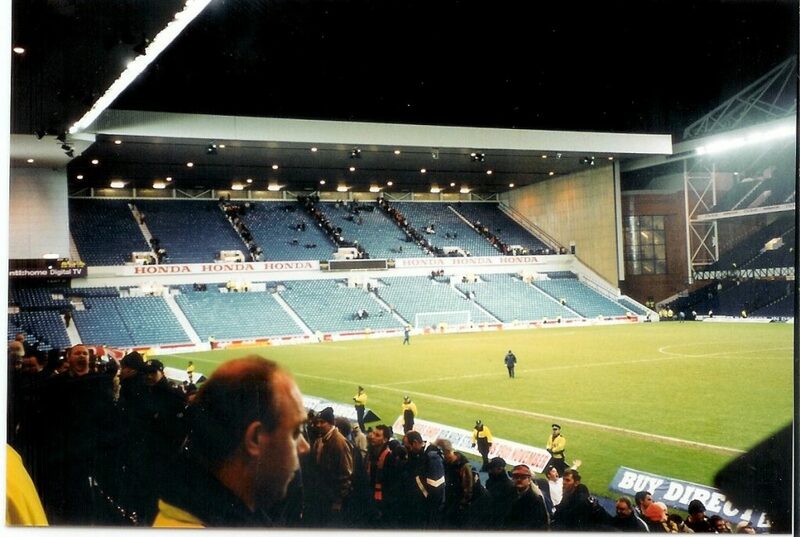 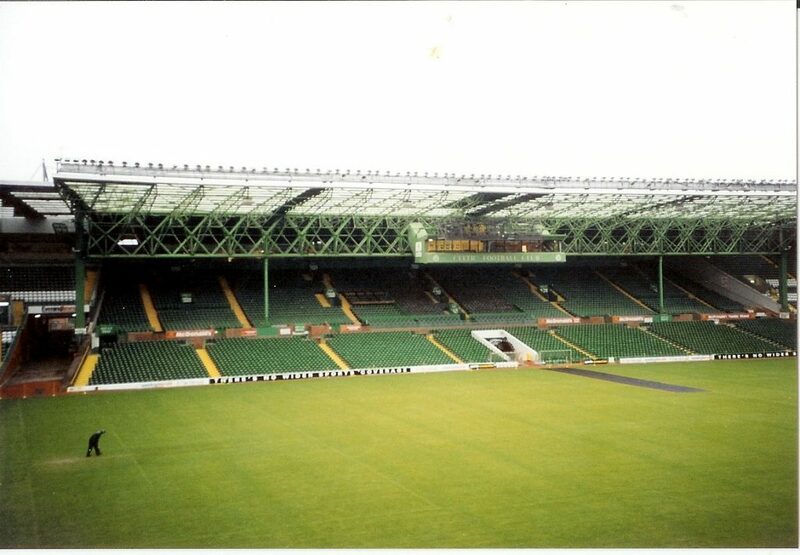 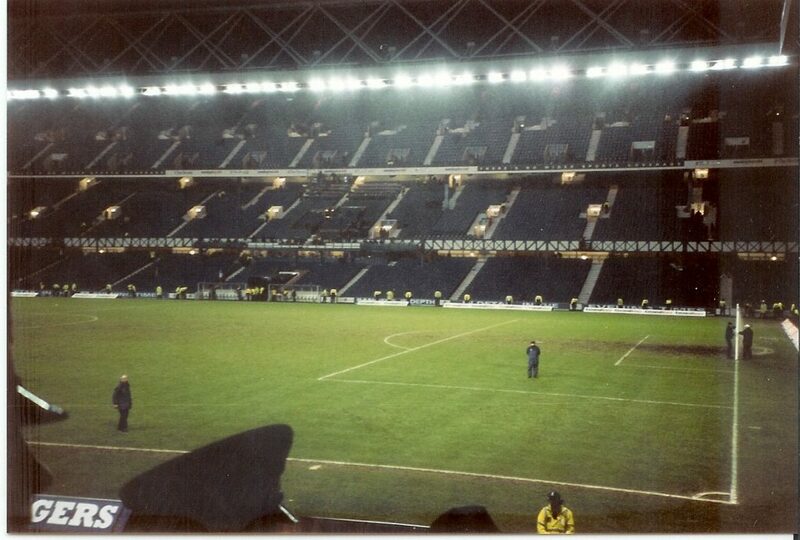 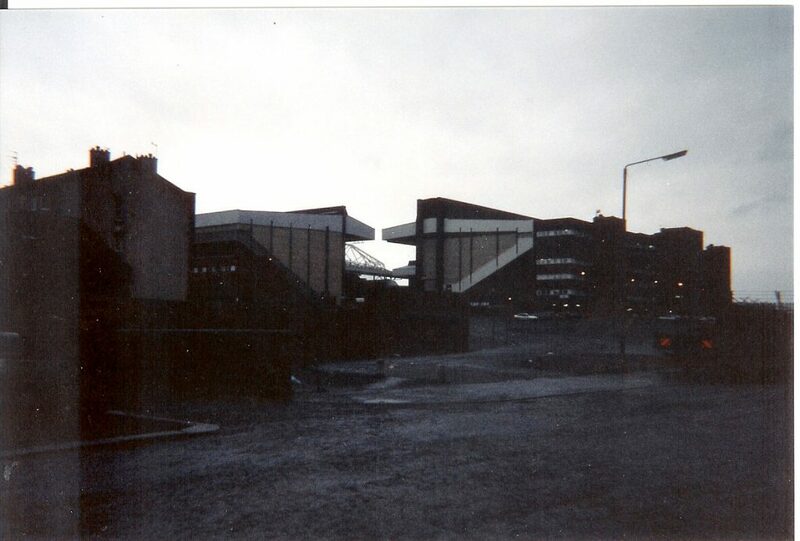 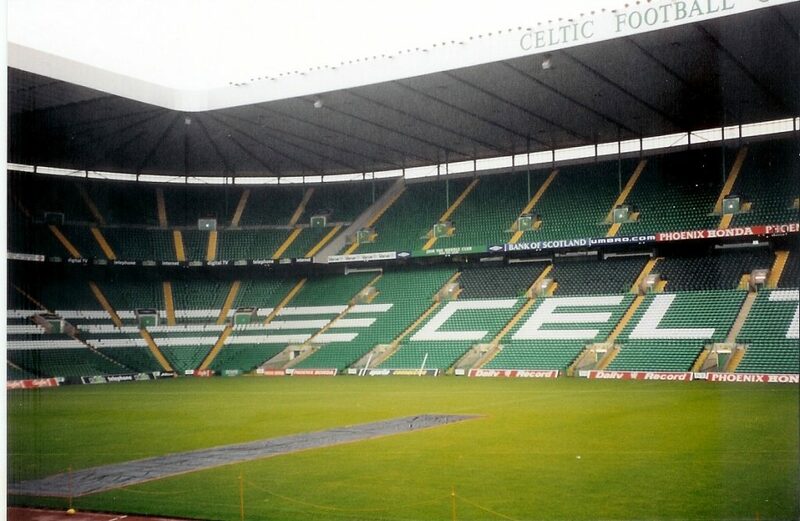 Pictures from Dec 27th 2003. 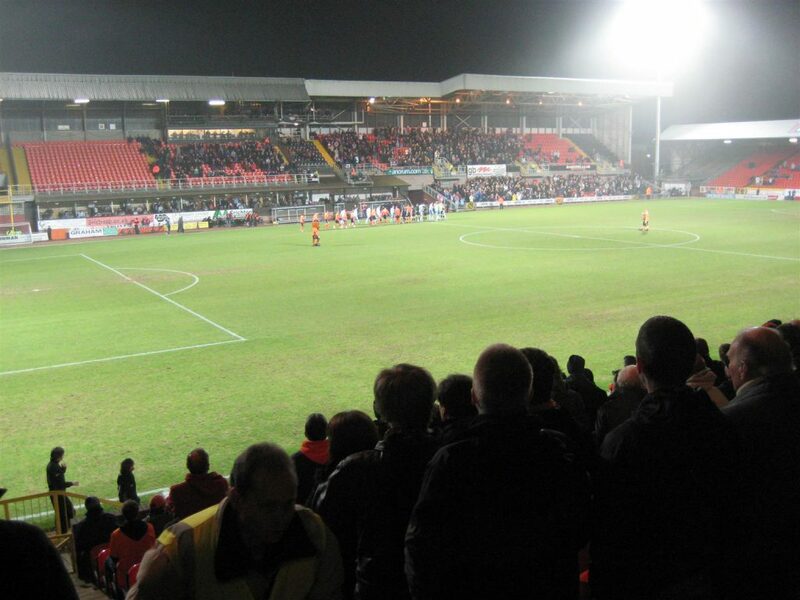 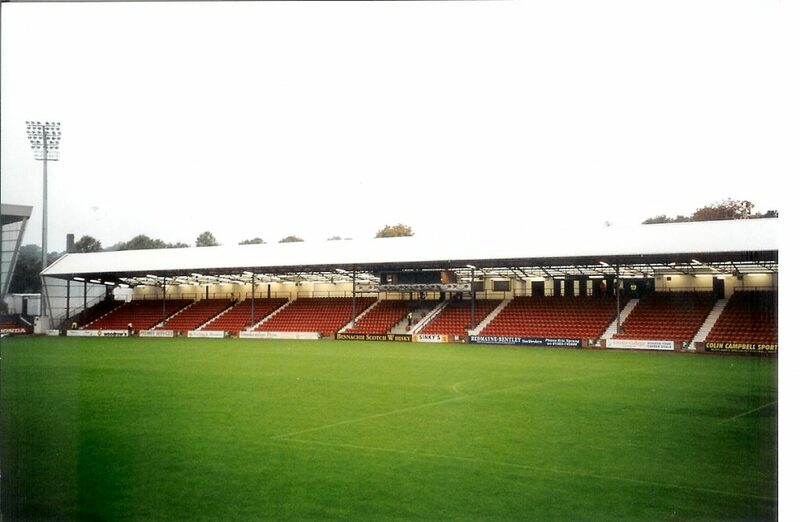 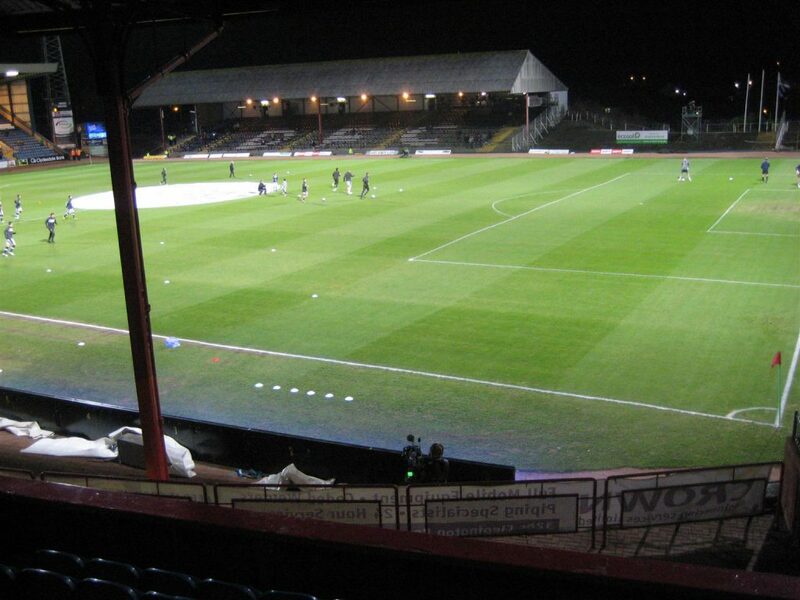 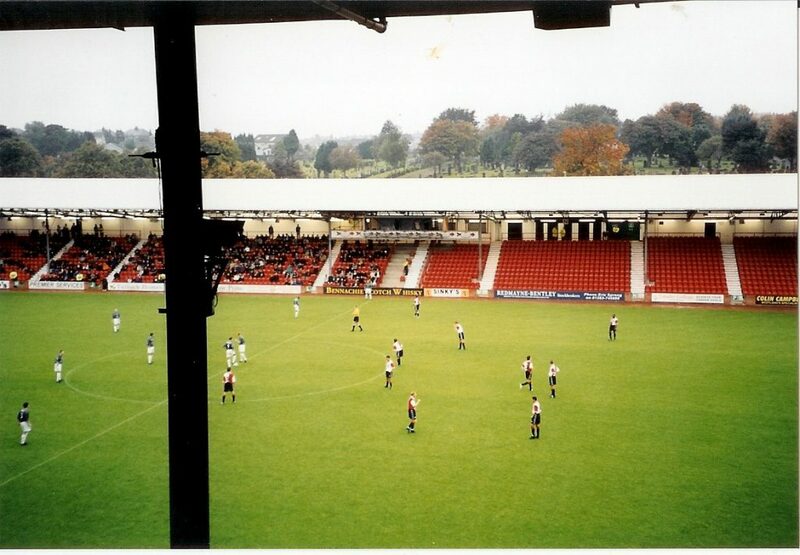 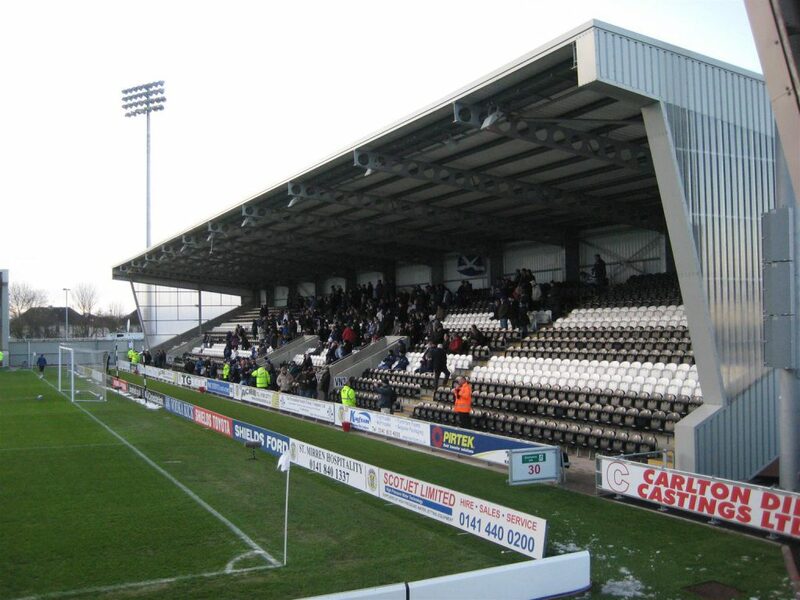 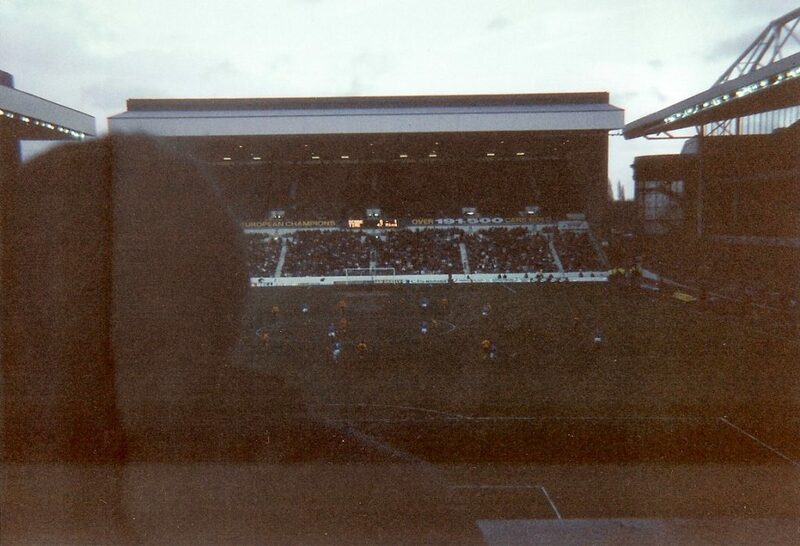 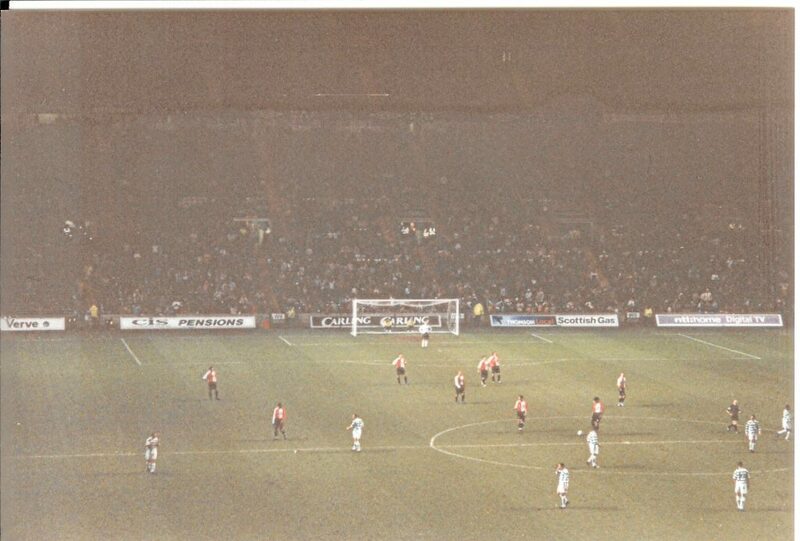 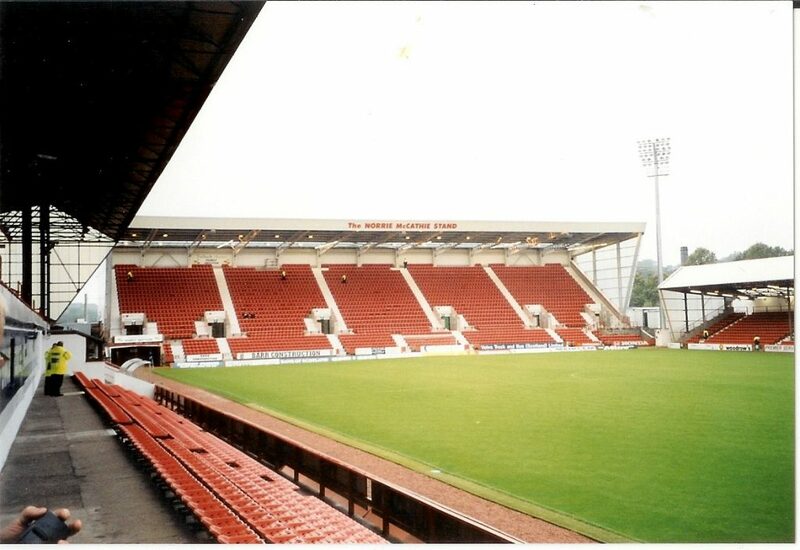 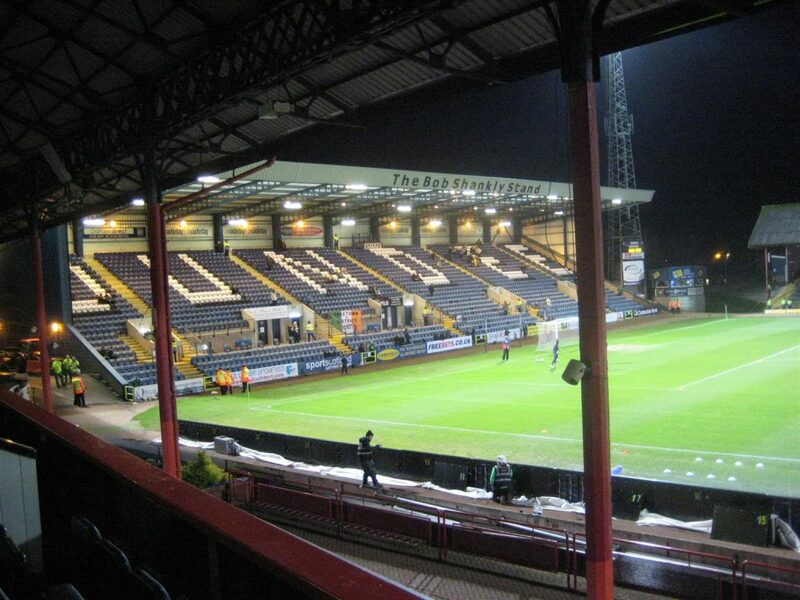 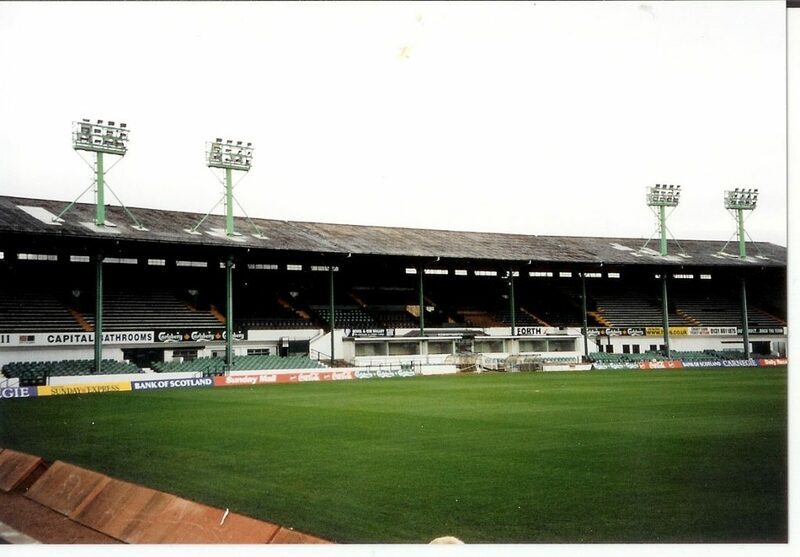 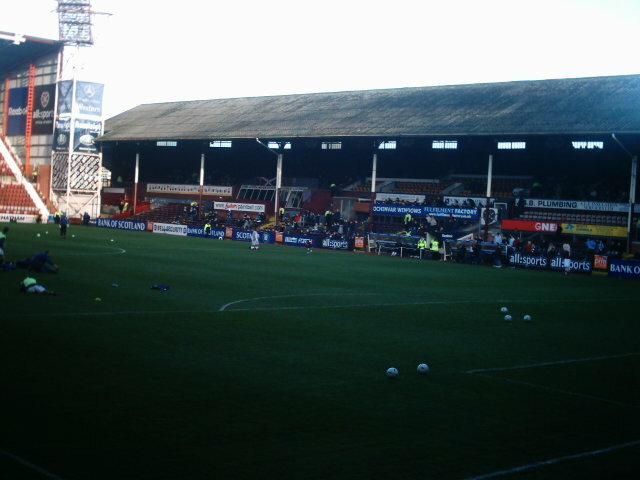 Dunfermline Athletic v Feyenoord 2-8. 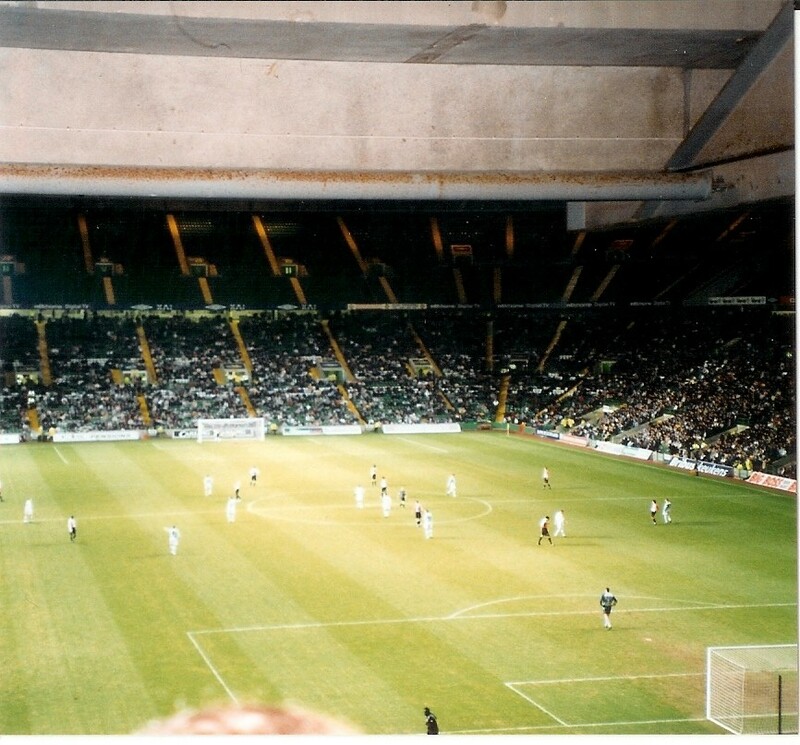 Visits on Feb 15th 1992, February 21st 2002 and December 30th 2009.